BEST EWAN TRIP is your travel brand. We focus on quality, experience and best-in-class service. We specialize in travel packages to fun, leisure, holiday, and vacation destinations around the globe. 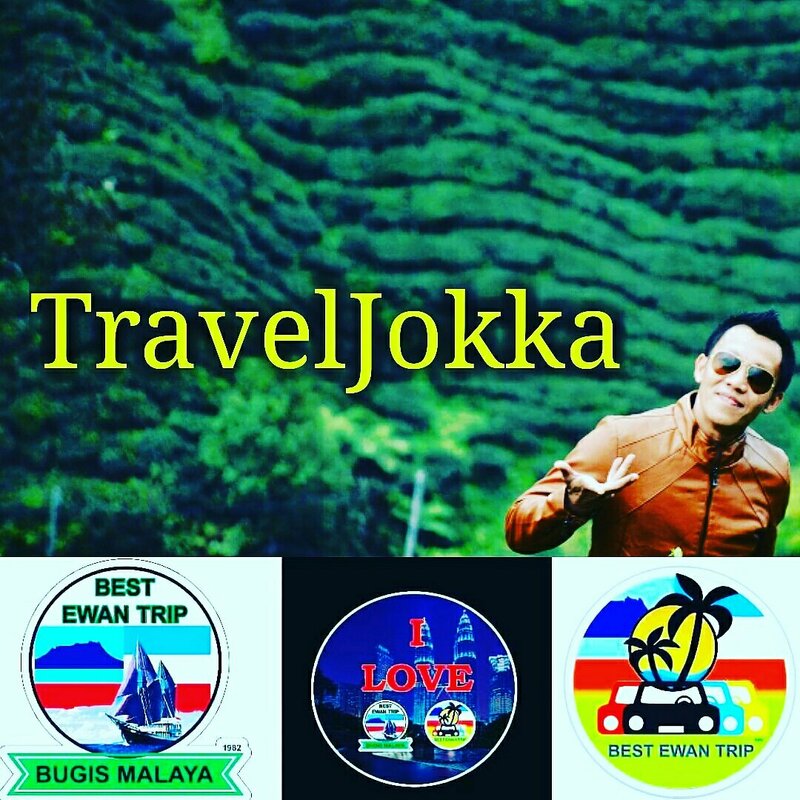 BEST EWAN TRIP has been in the forefront of the Travel & Tourism business since 2014 and a leading Travel Management Company in Malaysia. Our reputation is built on our brand values of Trust, Speed and Choice. BEST EWAN TRIP provide unique value to our customers. These are designed to enhance and complement the travel experience delivered by our award-winning company. With offerings focused on quality, experience and best-in-class service, Reliance seeks to obtain the most valuable asset of all — customer satisfaction.